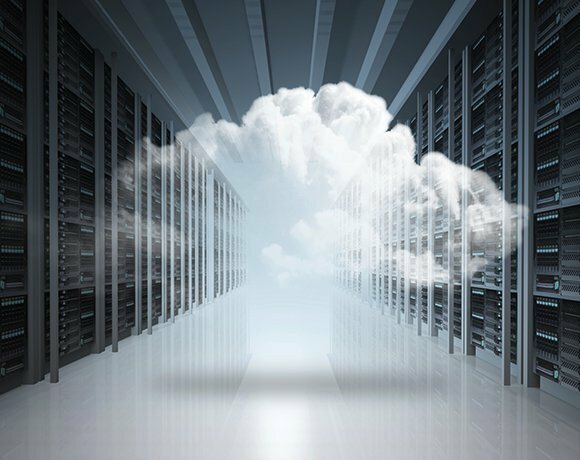 An enterprise isn't the same as a large cloud service provider, but increasingly, their data centers have to resemble one. Web-scale IT is about automation, cloud scaling and cloud bursting, and fabric and open-source hardware infrastructures. And it's about to enter your enterprise data center. As computing platforms proliferate -- especially among mobile devices -- application design moves firmly into the cloud, said Gartner's David W. Cearley. Applications must work on almost any client device, and it's common for applications to span multiple devices. For example, a user might start working on content with a smartphone, then move seamlessly to a desktop for its additional capabilities, then rely on the application for some level of interaction while the user connects to their car, and so on. This presents a significant development challenge for cloud-optimized or cloud-native applications. Enterprises can't support cloud/client applications, software-defined everything and other emerging technology trends without a cloud-like backbone in the data center. DevOps: DevOps is a mind-set and way of interacting between development and operations teams that supports continuous application development and improvement. Web-oriented architectures for cloud-based computing models: Applications need to scale up and down flexibly and gracefully to adapt to changing business needs. This means building architectures that live on cloud resources or can "burst" from the data center's physical systems to a cloud provider to handle peaks in business. New hardware infrastructures: Fabric-based computing interconnects processing, storage and other nodes via high-bandwidth network links for high performance. The Open Compute Project and other open source standards throw out the proprietary vendor product mind-set and embrace designed-for-purpose hardware. What's stopping you from running a Web-scale IT data center? Vendor mix? Management and staff mind-sets?